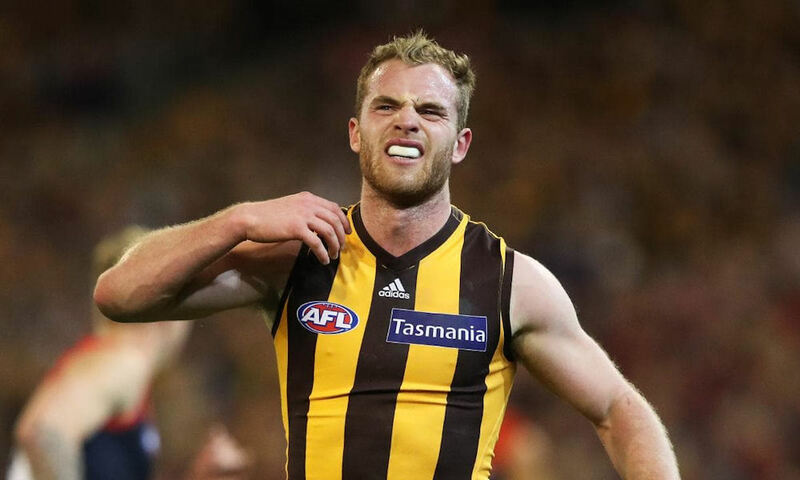 Tom Mitchell (2018 Ave: 129.2) delivered another remarkable season for fantasy coaches, he scored 100pts or more in 77.3% of games & 120pts or more in a staggering 63.6% of games in the 2018 H&A season. Mitchell scored a career high 195pts in Round 15 against GWS, between Rounds 15-21 he averaged 153.0pts. Mitchell opened the 2018 season averaging 147.0pts from his first 3 games. Unfortunately Mitchell suffered an AC joint injury in a Semi Final loss to Melbourne, the injury required surgery and subsequently he will miss the opening of pre-season at the Hawks. If you are monitoring any news throughout the summer months then updates on Mitchell are a must, any setbacks or inability to be out of a rehab group could be decisive when it comes time to put him in an initial team. James Sicily (2018 Ave: 94.3) provided another roller coaster of a year for fantasy coaches in 2018, he scored 100pts or more in 31.3% of games and recorded a career high score of 135pts in Round 7. Based on his volatility in scoring and his unreliability he could be a difficult own in 2019, he is likely to be fairly priced at Round 1. After a strong 2017 Ryan Burton (2018 Ave: 62.0) regressed significantly in his 3rd season, his role significantly contributed to his lower fantasy average in 2018. It is worthwhile watching Burton during the pre-season for potentially a more attacking role.